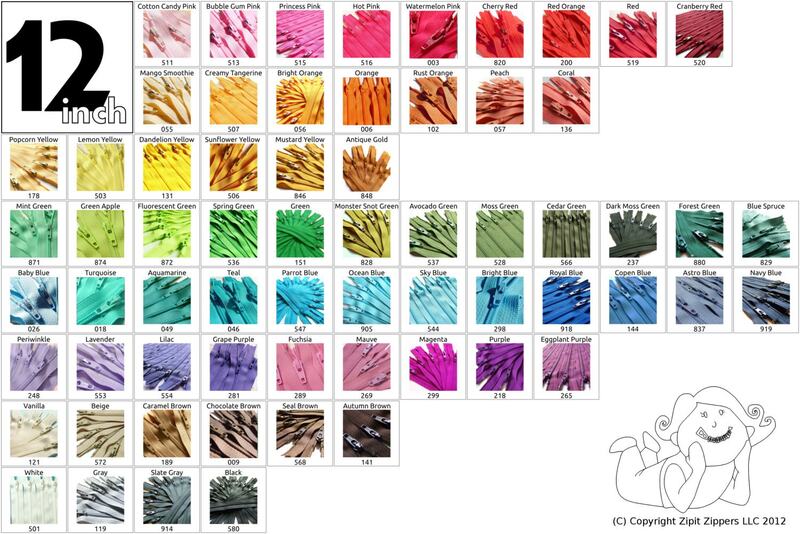 Choose your own assortment from any of the colors on the chart in the first picture! Your choice of any combination of 10 YKK® 12 inch #3 nylon coil closed bottom zippers. Mix and Match them however you would like. Please let me know your selection in "message to seller" at checkout. It was high quality and shipped immediately.